This is HUGE NEWS! 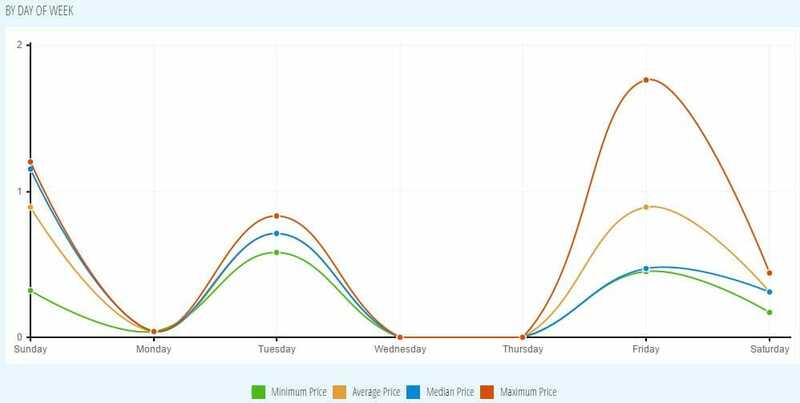 The invaluable data brought to you by Bid-Ninja for QuiBids auctions, products & bidders are now searchable! That’s right, now you can search our QuiBids database for usernames, auction ID’s or even products you’re interested in bidding so you’re armed with the information you need to slice through your competition. Check out some of these screenshots, and then get started using it! https://www.bid-ninja.com/wp-content/uploads/2014/12/dayofweek.jpg 503 998 Bid-Ninja https://bid-ninja.com/wp-content/uploads/2017/08/bn_logo300x50-300x50.png Bid-Ninja2014-12-17 16:46:122014-12-30 18:01:01Bid-Ninja's QuiBids Statistics for Bidders, Products & Auctions are Now Searchable! 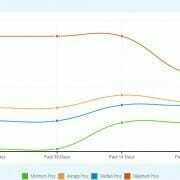 MadBid Statistics for All Auctions, Bidders & Products are Searchable & Onsite Now! 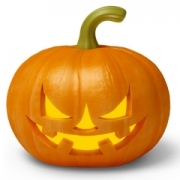 HALLOWEEN IS REALLY SCARY ... AND FUN! 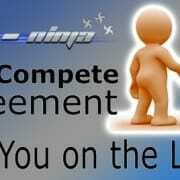 The Bid-Ninja Non-Compete Agreement - Are You on the List? Get One Month of Unrestricted Use of Bid-Ninja Free! How About 1,000 Voucher Bids on QuiBids…and a Coupon Code to Go With!